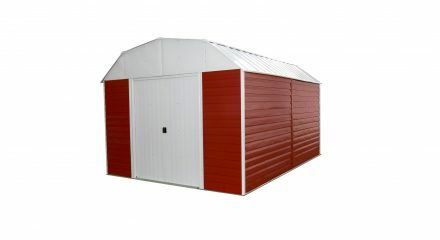 The Red Barn style of steel storage shed provides the homeowner with a storage shed that is easy on the wallet. 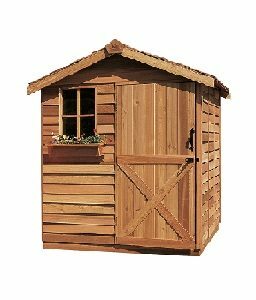 The walls of the shed feature a baked on finish for durability, and are braced for extra strength and resilience. 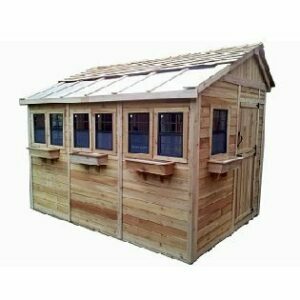 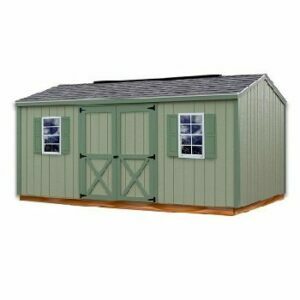 Inside, this style of shed provides nearly 8 feet of storage height. 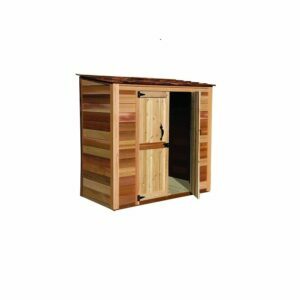 The shed requires zero maintenance, and assembly is easy with precut pieces that are predrilled and ready to assemble. 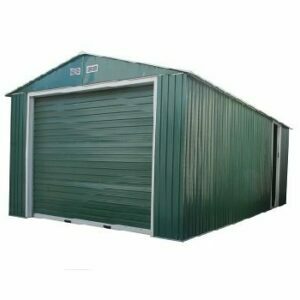 If you are in need of a storage shed for your home, then the Red Barn storage shed is the choice to make.